Here at HC Alto (Hi Chrome) we are proud to offer a comprehensive range of goods hoist solutions depending on your need and budget. If you are looking for a small reliable service hoist for your restaurant, large goods hoist for a factory or a vehicle lift for your offices, we can supply the correct solution. 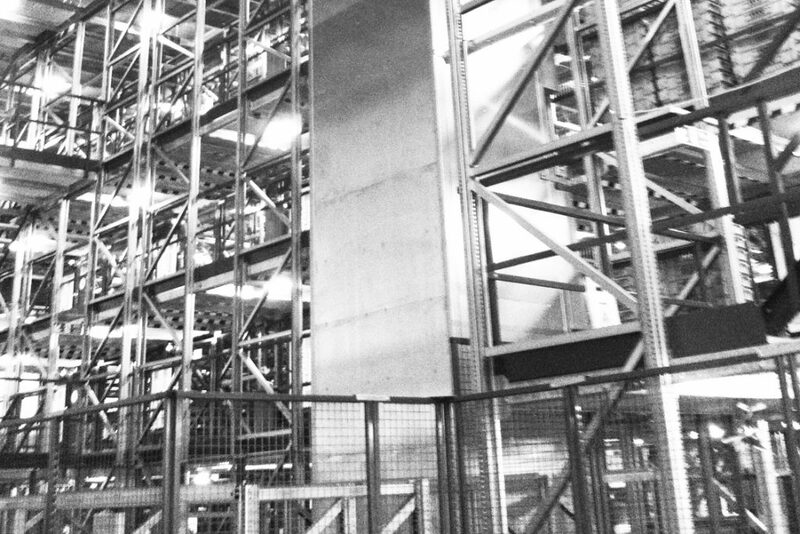 All of which are supplied and installed to the latest standards and regulations by our in house experienced engineering team. 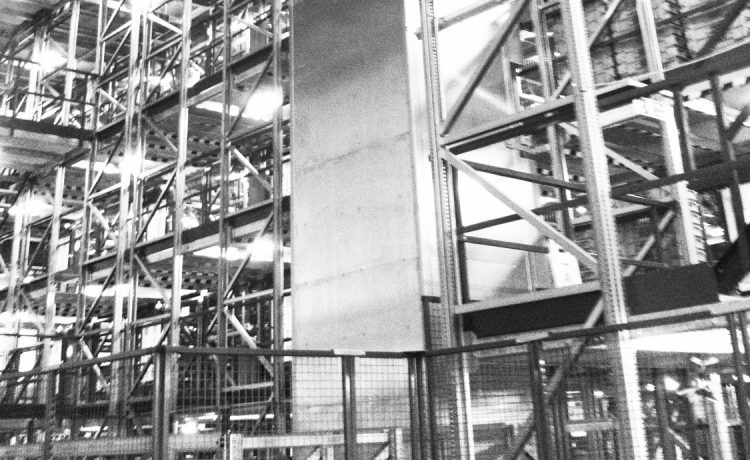 We realise that the availability of space is sometimes very varied and with this in mind we offer a bespoke design and manufacturing facility for all our hoists to make sure a solution can always be found. On the larger goods lifts we can also provide the facilities for trained staff to travel of the hoists yet still being governed under the same standard “Lift Directives”. Please Email HC Alto or call the head office for more information. Whether you are looking for a “supply only” contract or a full turnkey project we are happy to adapt to your needs accordingly. Let us draw on our experience to successfully satisfy your needs. 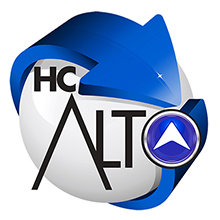 We have a huge list of satisfied and regular clients in this field, formed from many large PLC organisations to individual organisations, so please engage with HC Alto to discuss your specific requirements.